Boot camp training has been well underway here at ABD... 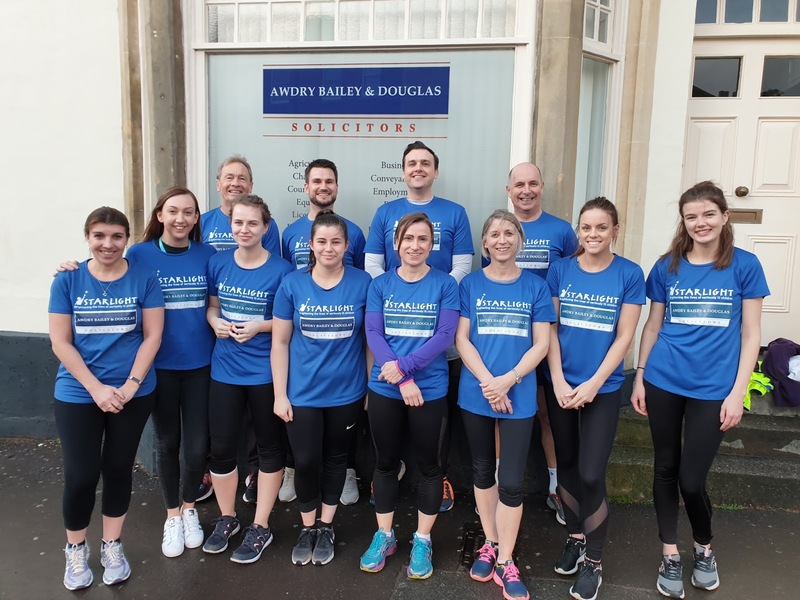 Led by Practice Manager David Turley, the 17-strong team of runners, the "ABD Wolves" have been readying themselves since January for the 10K Wolf Run. Taking place in ancient woodland trails and deep water crossings in Warwickshire, there will be high climbing nets, log walls and the famously fast landslide! Made up of both man-made and natural obstacles, the ABD Wolves will have to run, climb, jump, wade, crawl and swim through the course which is designed to challenge mental and physical strength and skill. 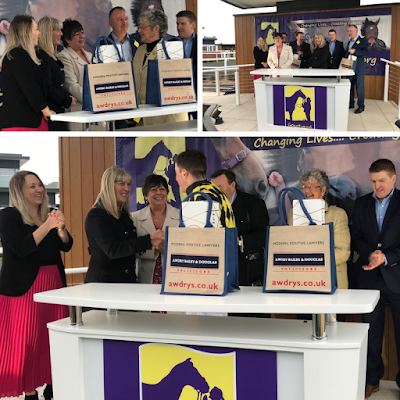 We are delighted to again be raising funds for the fantastic Starlight Children's Foundation who support seriously and terminally ill children all over the country during their time in hospital and hospices. 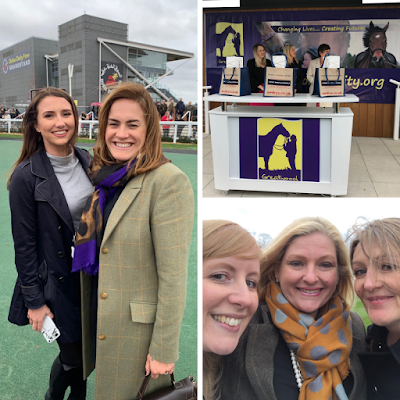 We would love to raise as much money as possible for them, so please head to our SPONSORSHIP page and give what you can to hep this incredibly worthy cause. Starlight aim to distract children from the pain, fear and isolation they may feel during their time in hospitals and hospices through support, boost boxes full of toys and games to distract them, and organised hospital pantomimes and plays. Starlight say that a little fun and distraction can go a long way and help brighten even the darkest days. 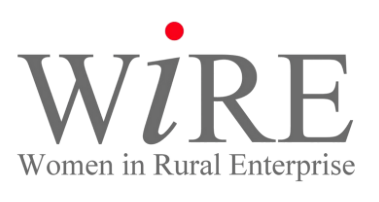 As well as announcing that Awdry Bailey & Douglas are new sponsors of the WiRE Wiltshire (Women in Rural Enterprise) group for 2019, Rachel Fereday and Georgina Catlin from ABD recently hosted a legal clinic for WiRE members covering aspects of Family, Employment and Commercial Law in order to provide members with a general overview of important considerations for business owners. 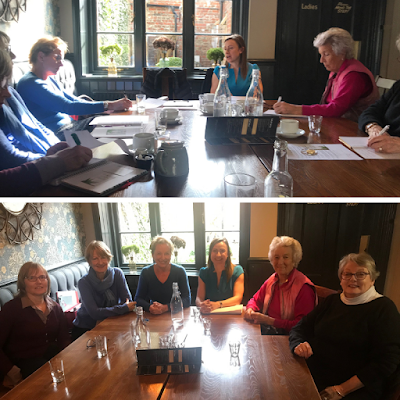 Head of Employment, Rachel Fereday, also presented an Employment Law talk on 'What you need to know about taking on staff'. For more information on any Employment Law matter; please contact Rachel Fereday on 01380 722311, or for information on any Family Law matter; please contact Georgina Catlin on 01793 853200. 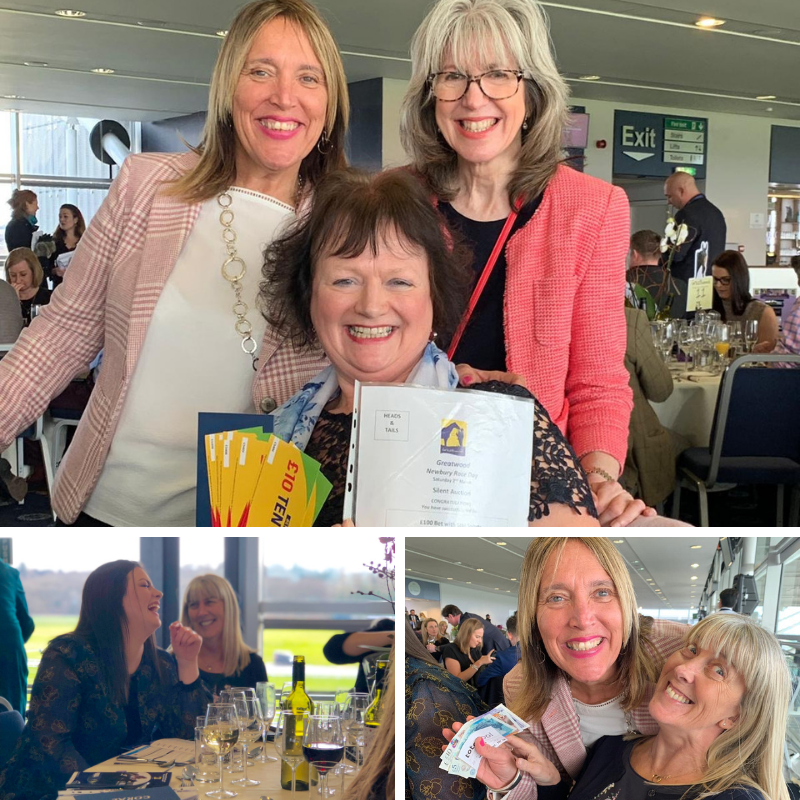 Head of Conveyancing at Awdry Bailey & Douglas, Ronna Turley, had the pleasure of hosting a 'Ladies Day' at last weekends 2019 Greatwood Race Day held at Newbury Racecourse. 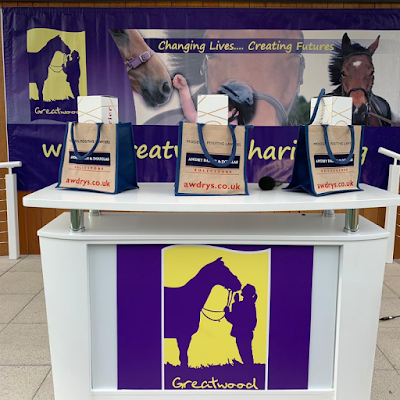 Greatwood is ABD's local charity of the year for 2018/19. 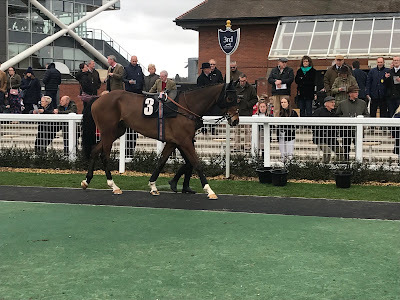 It is a Marlborough based charity that, via equine facilitated learning, uses rescued and rehabilitated former racehorses to help educate disadvantaged children and young people with Special Educational Needs. 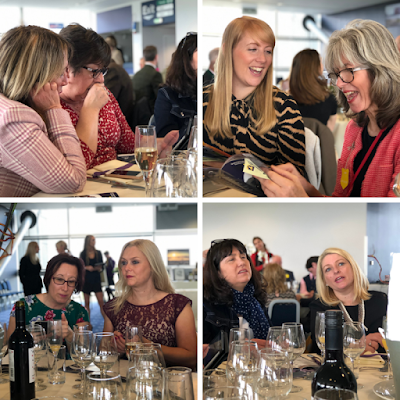 Ronna hosted two tables in the hospitality suite inviting a selection of property contacts and clients. ABD sponsored the Greatwood Novices' Handicap Hurdle Race (Class 4)(0-120) over 2 miles ½ furlong and also had the honour of gifting a £50 cash prize to the winner of the Best Turned Out Horse Award and a bottle of champagne to the Winning Owner, Trainer and Jockey. 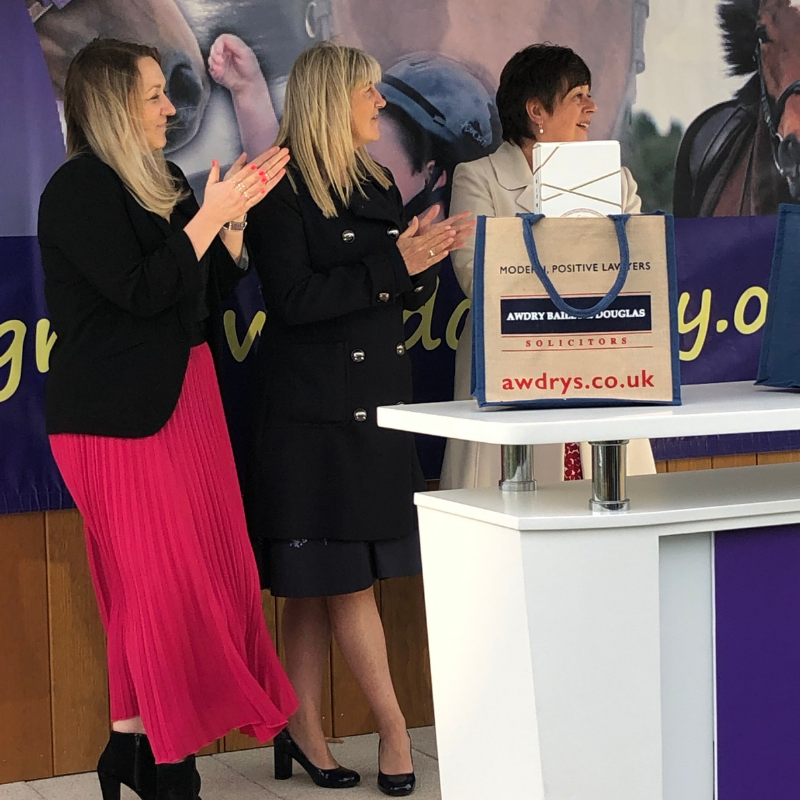 Ronna Turley, Kathryn Roker and Rebecca Vassie awarding prizes to the winning owner, trainer and jockey of the ABD sponsored race. A great day was had by all, with, we believe in excess of £20,000 being raised on the day. Awdry Baily & Douglas had the opportunity to sponsor a page in the programme for the latest Mac's Theatre School production - The Addams Family musical. The Devizes youth theatre aims to create and produce theatre that excites, entertains and inspires. 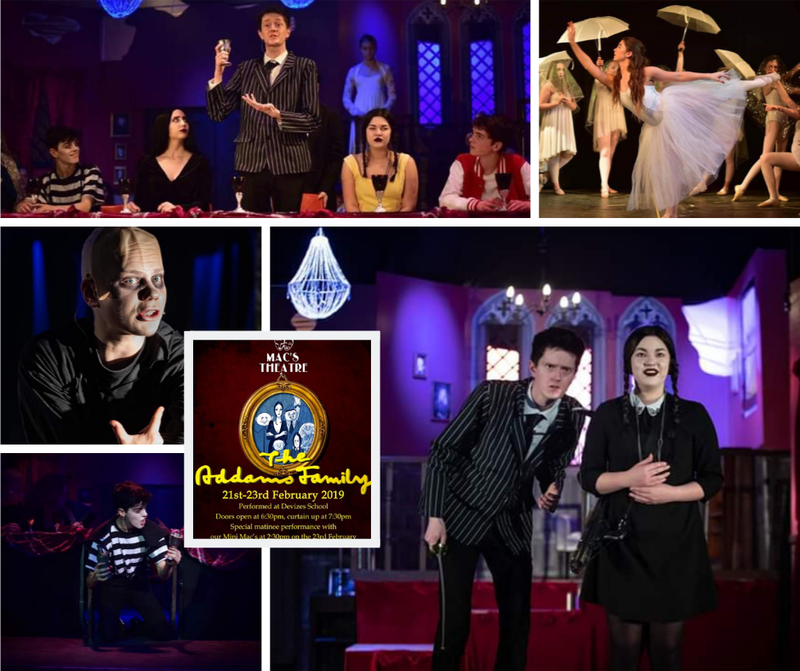 Giving young people a real chance to shine, they produce work which truly wows. The high standard of music, dance and drama that we saw on the evening was truly impressive, with all of the performances being superb. A real hightlight was all 85 members of the cast being on stage together at the same time! 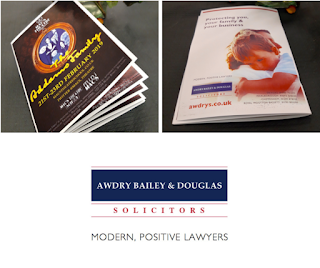 Heather Wannell Head of Private Client at Awdry Bailey & Douglas is urging people to check their eligibility for a lasting power of attorney (LPA) fee refund, after almost two million people were overcharged by the Office of the Public Guardian (OPG) between 2013 and 2017. Claimants can expect to receive a refund of up to £54, with any accrued interested since the registration was made. Recent research from SFE found that there are only 7% of LPAs in place across the UK, meaning that millions of people are currently unprepared for later life. 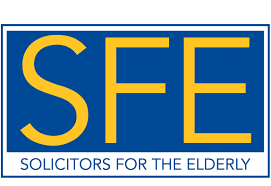 SFE urges anyone planning for their future to consider setting up an LPA and seek advice from a specialist lawyer. “Whilst it’s comforting to know that people are making provisions by putting in place LPAs, millions of families, many of whom may have been going through a tough time with elderly relatives, will have been needlessly overcharged. 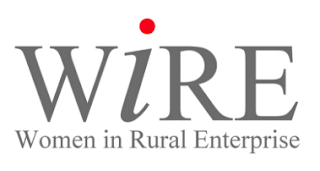 For more information on Awdry Bailey & Douglas or SFE, please contact Heather Wannell on 01793 853200. 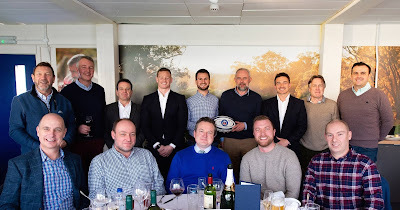 Awdry Bailey & Douglas were delighted to be match ball sponsor and host a table in the GWW Suite at Bath Rugby for the exciting game against Newcastle Falcons on Saturday 16th February. The match resulted in a fantastic win for Bath with four great tries from Semesa Rokoduguni, England’s Joe Cokanasiga, Will Chudley and Francois Louw which we watched from balcony seating. The match ended in a 30-13 defeat for Newcastle. It was a pleasure to have Andrew Marshall from Hamptons International Marlborough, Trevor French from Barclays Corporate Banking, Bruce O’Grady, David Milligan and Phil Dix from Sherbourne Developments Group Ltd, Jay Greatley from Blaise Commercial Finance, Jason Hansford from Bellamy Wealth Management Ltd and Rupert Lawson Johnston of Plum UK Ltd join partners Alistair Everett, Tim Hotchkiss and Alexander David to enjoy the day. keeping in touch with you every step of the way. To try and make things as thorough as possible for our clients, we have put together a '5-Step Guide to House Buying' setting out the main aspects of a conveyancing transaction. 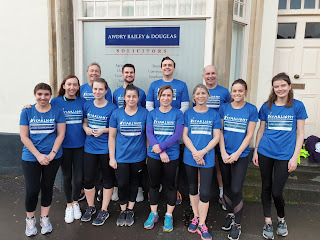 We know how much of a difference instructing a good firm of solicitors can make and our aim is to make your experience of moving home as straightforward, stress free and easy as possible. For more information or if you would like to speak to a member of staff in our Conveyancing Department please call 01380 722311.